Thanks to the Westley Vale trustees, local people and scouts who worked hard to make the celebration of our Millennium Green a great success. 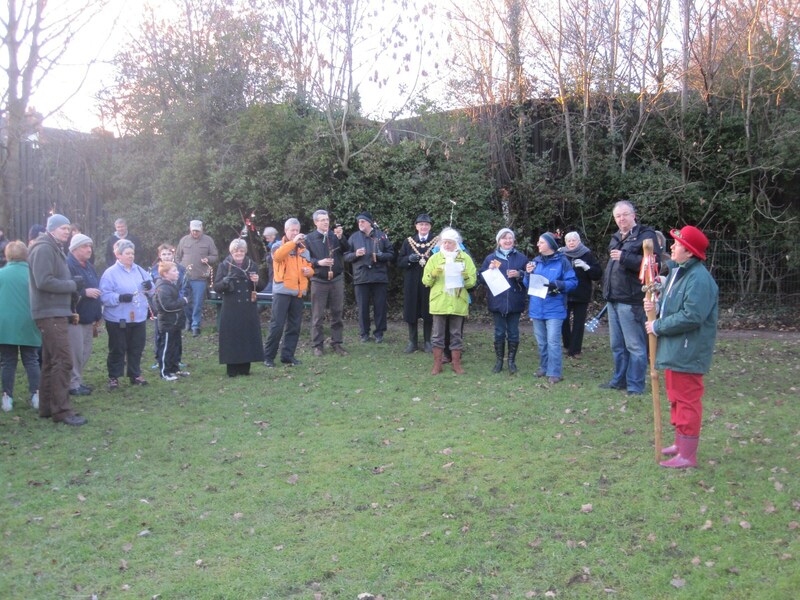 The weather was fair and the local pagan group gave the Green a very special blessing. Our Lord Mayor, Councillor Len Gregory, honoured the site by planting a tree. We are fortunate to have this special green space in our area, long may it flourish for our community to enjoy. This entry was posted in Events and tagged Acocks Green, Birmingham, millennium green, pagan blessing, pagan society, pagans, tree planting. Len Gregory, westley vale. Bookmark the permalink.